A book that does not quite live up to its subtitle. 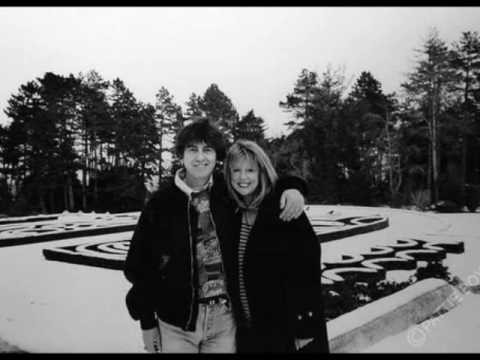 Jenny Boyd’s (George Harrison’s one-time sister-in-law) book might have been called Conversations Touching Upon Creativity. 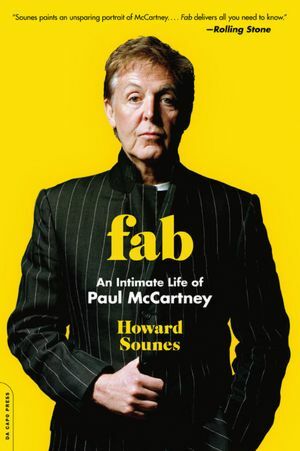 This is a book in which she quotes numerous musicians, including Harrison and Ringo Starr, about the magical, mystical and mystifying process of creating music. But the book only takes us to the edge of the process and never smack-dab into the middle of it (e.g., the source of creativity). Boyd, in fact, seems unable to define what creativity is or exactly how it works. And the quotes she includes are often contradictory; for example, on the effect of drugs and alcohol – some musicians see these as a boon, others as a bane. Boyd is caught up with exaggerating the role of modern day musicians, portraying them as societal leaders and major change agents: “Artists are not afraid to break down the old to make way for the new….” Since this is what she clearly and strongly believes, she may wish to consider writing a follow-up book about this thesis. However, this work led me to realize why even Bob Dylan has disdained the role of prophet, socio-political leader or “spokesperson for his generation.” That crown may be too heavy for any musician to wear. 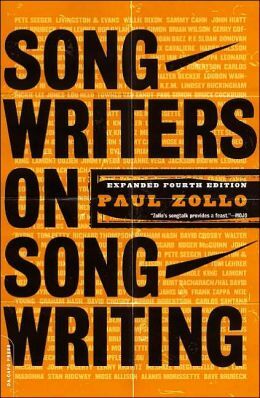 Individuals with a strong interest in the subject of songwriting and creativity may want to read Songwriters on Songwriting: Revised and Expanded by Paul Zollo (Da Capo Press), which covers the topic in 752 pages. Do you regularly or periodically have disabling stomach pains, the type that hurt so much you just want to lie down, curl up and be still? If so, you may be experiencing the digestive flare-ups brought on by Irritable Bowel Syndrome (IBS). 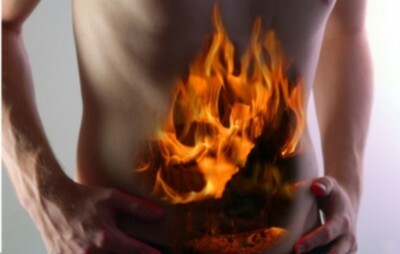 IBS actually has less to do with your stomach – which seems to be the source of the discomfort and pain – then with the digestive tract; it was formerly known as Spastic Colon disease. I purchased this book after weeks of painful (and sometimes burning) symptoms and the subsequent medical diagnosis. I was far from optimistic that my aches would be relieved by a new diet. 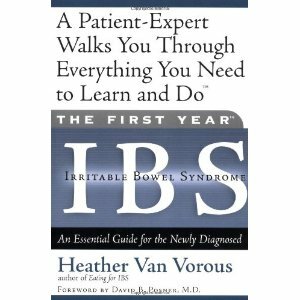 Van Vorous, however, makes a quite convincing case that IBS flare-ups are triggered by consuming certain foods or liquids. These triggers are different for each person but they can be things as simple as: coffee (sigh), artificial sweeteners, nuts or seeds, popcorn, fried chicken, fruits such as pineapple or fruit nectars, pastries or baked goods, chocolate, etc. It is also essential to lower the amount of fat in one’s diet since, as we all know (eaten a large hamburger or steak recently? ), high fat foods are tough to digest. The key to Van Vorous’ diet remedy is to begin limiting the intake of insoluble fiber foods (such as popcorn), replacing them with soluble fiber foods – “the basis of the IBS diet.” Soluble fiber foods include such pleasing and digestible items as rice, potatoes, flour tortillas, bananas, mangoes and applesauce. The First Year provides easy-to-read and copy (one per page) lists of insoluble fiber and other foods to avoid, and of the soluble fiber foods that will become the foundation of a former sufferer’s new diet. Suffice it to say that even for this sceptical reader and IBS-diagnosed patient the new diet worked, both well and relatively quickly! An added benefit of the diet prescribed by Van Vorous is not only the absence of pain and discomfort, but an improved (“regular”) digestive tract. IBS sufferers often bounce back and forth between constipation and diarrhea, but not after adopting the soluble fiber regimen. The First Year also addresses the importance of stress management and exercise. Tai Chi is a specific form of exercise that is recommended as “a type of moving meditation.” Van Vorous had IBS for over twenty years and learned that after she limited and controlled the condition through diet, she could then manage it even better through exercising and applying a positive mental attitude. When you consider that this trade paperback book sells for less than a $20 bill, it’s a very wise investment. In I Got a Name: The Jim Croce Story, the wife of the late singer-songwriter has put together a moving, direct, and fully engaging biography. The 300 pages seem to fly by and Ingrid Croce – assisted by her second husband Jimmy Rock – has done something that most musician biographers fail to do. She uses the lyrics to 33 Jim Croce songs to demonstrate how the events in Croce’s life directly shaped his music. Jim Croce knew individuals named Leroy Brown, Big Jim Walker and Willie McCoy; they were not just figments of a wild imagination. His ballads and love songs were usually based on the often contentious relationship between himself and Ingrid. One story told by Ingrid reads like a scene out of film… Jim and Ingrid have a major dispute, and Jim walks away leaving her sobbing in the bedroom. A couple of hours later, by way of apology, he returns to sing her a song he has just written – I’ll Have to Say I Love You in a Song. Ingrid does not pull any punches about Jim’s flaws. He had a lot of anger (much of it having to do with his parent’s insistence that he not “waste” his college education on a music career), abused prescription medication, and was often unfaithful… However, her love for him as a person shines through on every page of this sometimes emotional work. 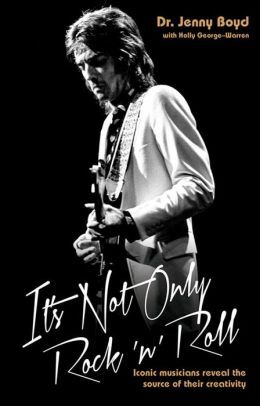 One of the shocks for the reader is finding out that while Croce made millions of dollars for his record company, he never saw any of it during his short life of 30 years. Near the end of his life, he had no more than $40 in his pocket, saved out of a weekly travel per diem of just $200. It took years and decades of litigation for Ingrid to receive what was due. It was shortly before his death in an airplane crash that Croce appeared to be coming apart at the seams. (A psychic had earlier told him that his son would be raised with only one parent.) He wrote a letter of love and regrets to Ingrid: “I know that I haven’t been very nice to you for some time… I know that you see me for what I am…” It was a letter that she was to receive after his death. A long life was not to be, but we have Jim Croce’s amazing music to remember him by. We now also have this loving remembrance from a strong, but still somewhat heartbroken, woman. A review copy was received from the publisher. The Foreward to I Got a Name was written by Arlo Guthrie. Note: The song I Got a Name, featured so well in the film Invincible (set in Jim Croce’s hometown of Philadelphia), was the one song sung by Croce that he did not write. 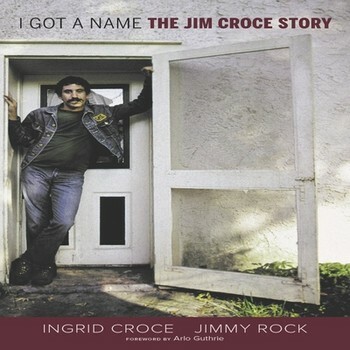 A review of I Got a Name: The Jim Croce Story by Ingrid Croce and Jimmy Rock. 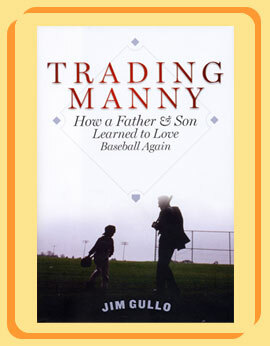 In Trading Manny: How a Father & Son Learned to Love Baseball Again, Jim Gullo has a big problem. 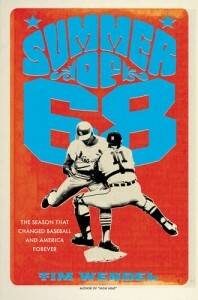 His seven-year-old son, Joe, suffers from two afflictions: he loves baseball, and he is terminally honest. At first, neither would seem to be a problem. Many boys love baseball, and there are certainly worse worries for fathers than a son with a very well-developed conscience. However, the publication of the Mitchell Report in 2007 changes everything for both of them. For the record, the Mitchell Report is the infamous document chronicling widespread steroid abuse in professional baseball. It is then that Jim is flooded with questions from his son that he feels he cannot adequately answer, such as: “Aren’t drugs bad for you?” and, “If someone cheated shouldn’t they be punished?”, etc., etc. Befuddled by baseball’s apparent unwillingness to either address the issue or respond, the players’ blatant refusal to discuss anything related to steroids, and his own inability to respond adequately to his son’s confusion, Jim goes on his own personal quest for answers. Meanwhile, his son separates his precious baseball card collection into cheaters and non-cheaters. The title of this book comes from his son’s incessant belief that his favorite team, the Seattle Mariners, should trade for Manny Ramirez, only to later learn that, he too, was a steroid user. On their joint journey, father and son become friends with Dirk Hayhurst, a marginal left-handed pitching prospect, who eventually makes a couple of brief appearances in “the show” after years of watching the users pass him by. This sets up the reality that cheating was so common and the financial stakes so high, some reluctant users simply felt that their choices were to use or face an early end to their career. This reviewer, a Milwaukee Brewers season ticket holder, recently faced a similar situation, when two of his sons yanked their Ryan Braun posters off the wall and refused to go to baseball workouts following Braun’s positive test for performance enhancing drugs. Though the suspension was later overturned, none of us will ever seem to know the real truth, and the emotional damage had already been done. With that as the backdrop, I read the book expecting a more visceral, emotional reaction to the story, one which I did not experience. Trading Manny is a good book, and the ending is satisfactory, but apparently I have become numb to the whole thing myself. 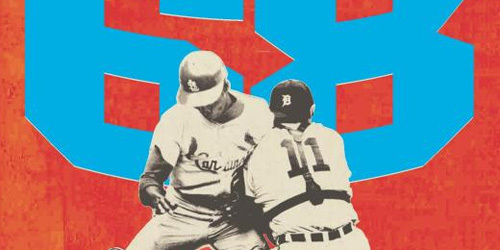 It was either that or have my heart ripped out, and I decided that not being able to live without baseball – like the players themselves – I would have to pretend that none of it ever happened. Baseball can have its statistical lists, and I can have mine. Dave Moyer is a public school superintendent, and the author of Life and Life Only, a novel about baseball and a singer named Bob Dylan.